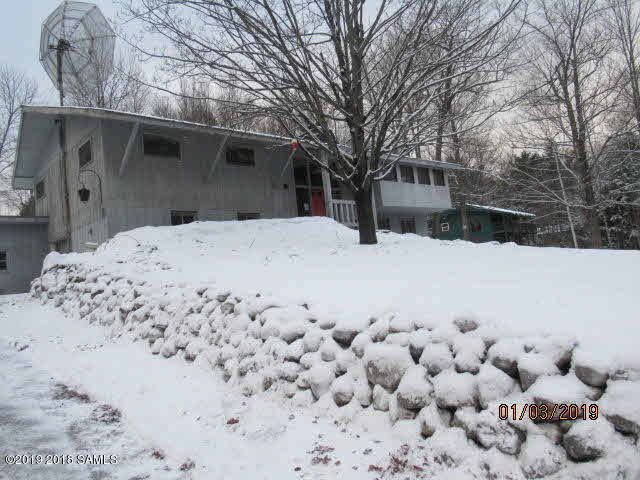 Raised ranch located on a corner lot convenient to Gore Mountain Ski Area, Village of Warrensburg amenities and minutes to I87 Exit 23. Unique rustic interior. Sold as is, must have proof of funds with offer submission. All offers submitted by agent on auction.com. This property is subject to a 5% buyers premium pursuant to the Auction terms & conditions.All Auction assets will be sold subject to seller approval.We cannot entertain offers until property has been on the market for 5 days.